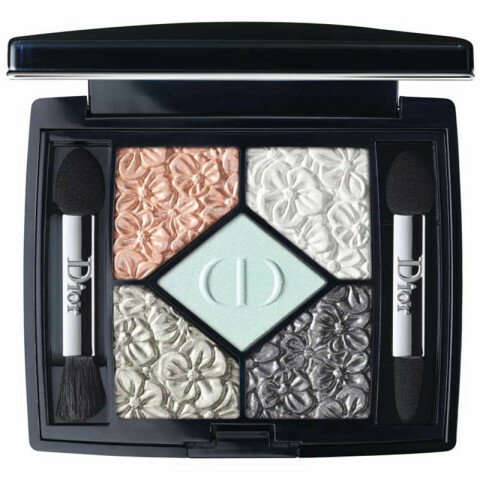 A spring breeze blows through the 5 Couleurs Glowing Gardens palette, a limited-edition treasure trove of flowers inspired by the gardens of Christian Dior. The shades in Blue Garden are gorgeous for spring! They apply so smooth and buttery and are very pigmented and easy to blend. versatile palette that can be used year round for high pigmented natural or dramatic looks. I love the 451 Rose Garden eye shadow. it is beautiful and silky. a great match for spring!